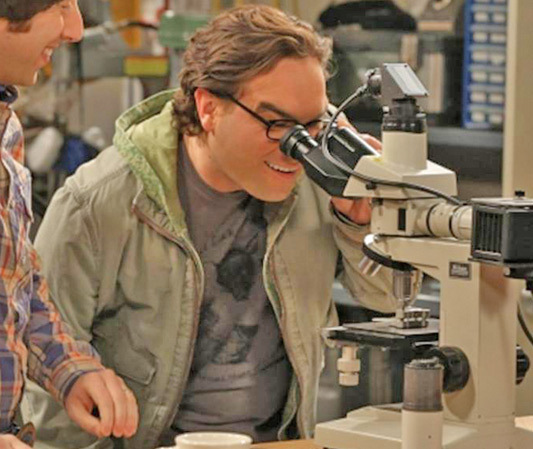 On the CBS sitcom The Big Bang Theory, the characters are often seen wearing interesting t-shirts of the superhero, science, and geek mash-up variety. 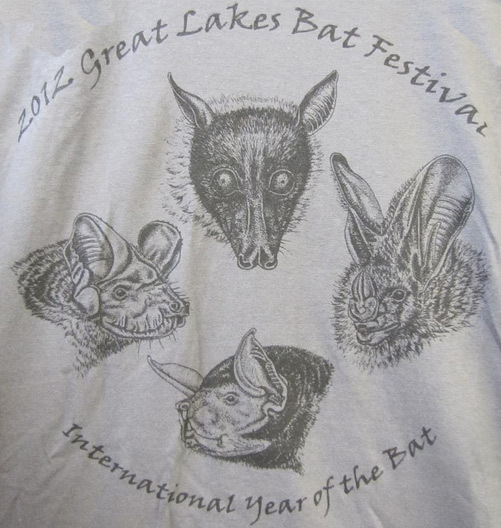 Recently, on the show’s Valentine’s Day episode, the character Leonard (played by Johnny Galecki) is seen wearing a 2012 Great Lakes Bat Festival T-Shirt. According to the Organization for Bat Conversation, a non-profit dedicated to the welfare of bats and preserving their habitats through education, collaboration, and research, the shirt features the following bats species: (clockwise, starting at the top) an Indian Flying Fox, False Vampire Bat, Greater Bulldog Bat, and the Mexican free-tailed Bat. There’s a limited quantity of these shirts in stock, so definitely grab this while you can – and with the 10% discount – and contribute to a great charity to help the bats! Visit batconservation.org to learn more about the organization and check out their sponsorship page if you’re interested in donating to sponsor a bat. *Enter code BBT13 in the box for “Coupon Code” located in the area where you enter your shipping address and delivery preference. • People’s Choice Awards 2015 Winners: Robert Downey Jr., Chris Evans, Ben Affleck & more!